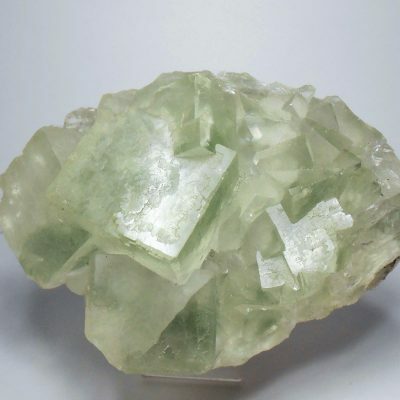 This fluorapophyllite is from the Jalgoan District in Maharastra, India. 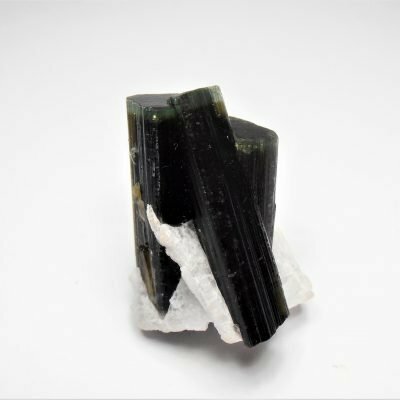 This area is part of the Large Igneous Province that contain the basalt traps of India which are quarried extensively for crushed rock. Many accessory minerals can be found in vesicles and jugs located in the basalt deposits including the silicate fluorapophyllite. 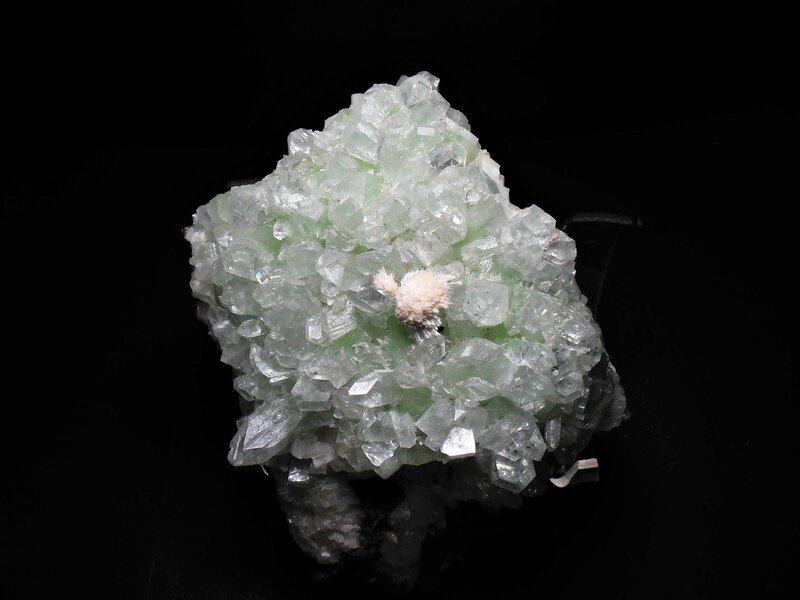 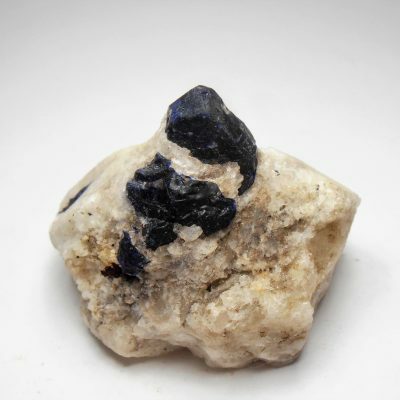 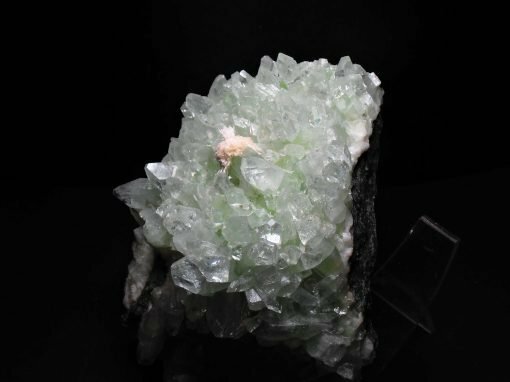 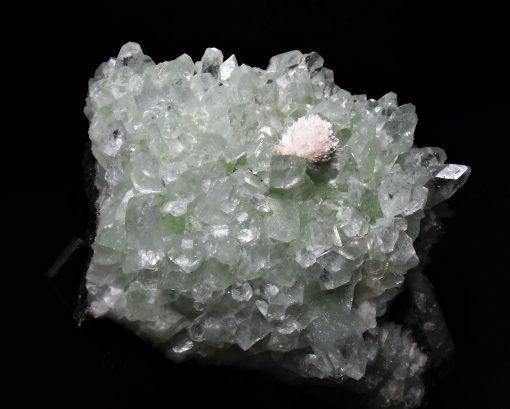 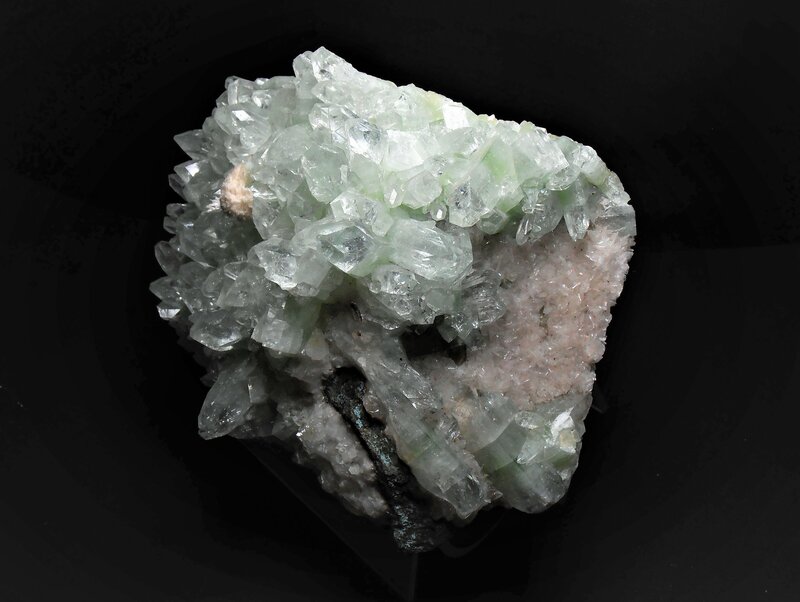 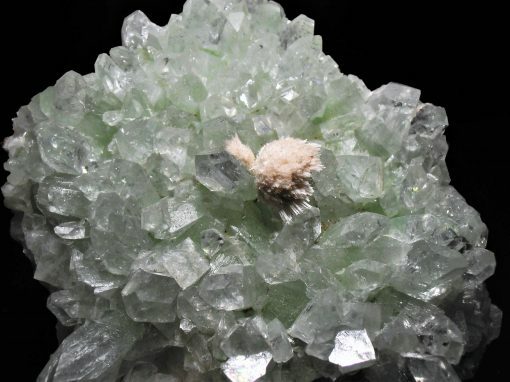 It contains the elements K, Ca, Si, O, F and H. This piece consists of a thick basalt matrix that is covered on the display side with transparent and glassy fluorapophyllite crystals, minor stilbite and a small acicular cluster of mordenite. This piece measures 5 1/2 x 4 1/4 x 3 1/4 inches or 140 x 117 x 82 mm.